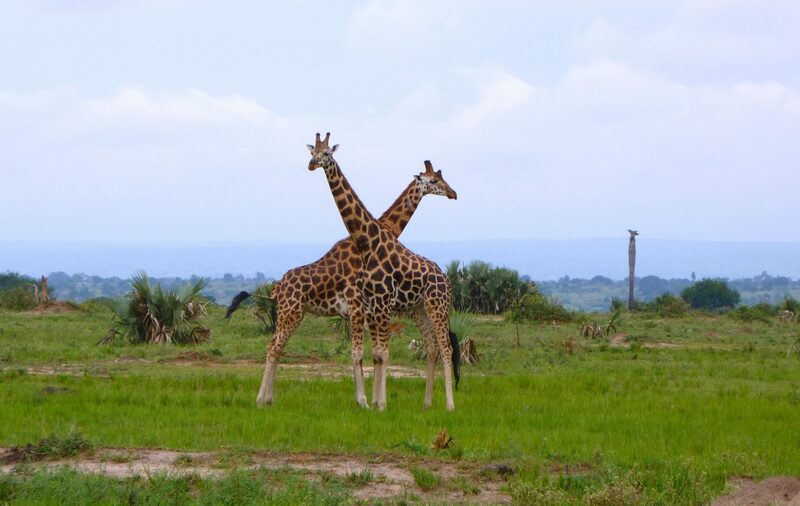 The Rothschild giraffe, also known as the Baringo or Ugandan giraffe is a subspecies of the Northern giraffe. It was named after the London zoologist Lionel Water Rothschild who first described the subspecies in the early 1900s. The giraffe is the world’s tallest land mammal and the Rothschild giraffe is one of the tallest subspecies, growing up to 6m tall. 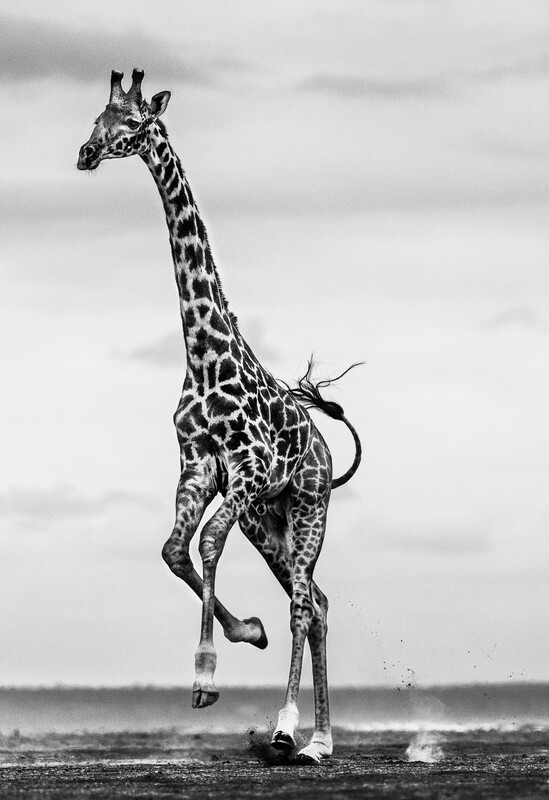 Its colouring is unique compared to other giraffes as their markings stop half way down their legs. 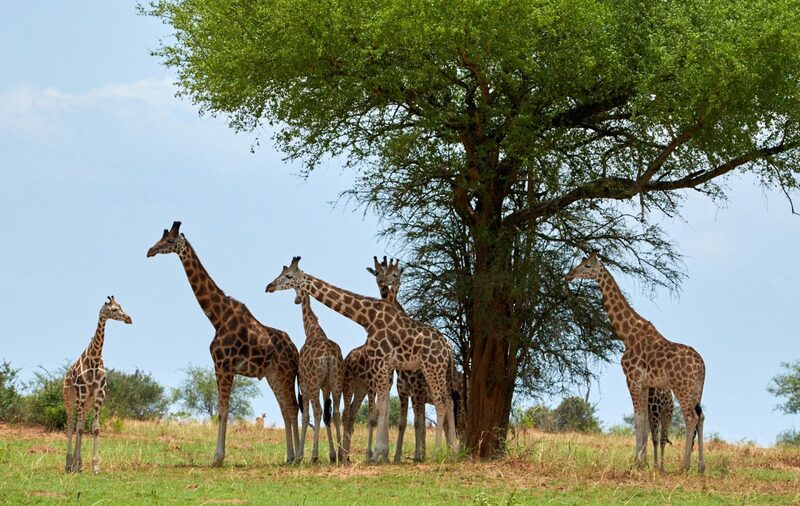 Giraffes live in small herds with males and females living separately outside of the breeding season. Females give birth to a single calf after a gestation period of around 15 months. The subspecies is classified as endangered. The population is estimated to be less than 2,500 individuals. Numbers have increased slightly since the 1960s but remain very low. 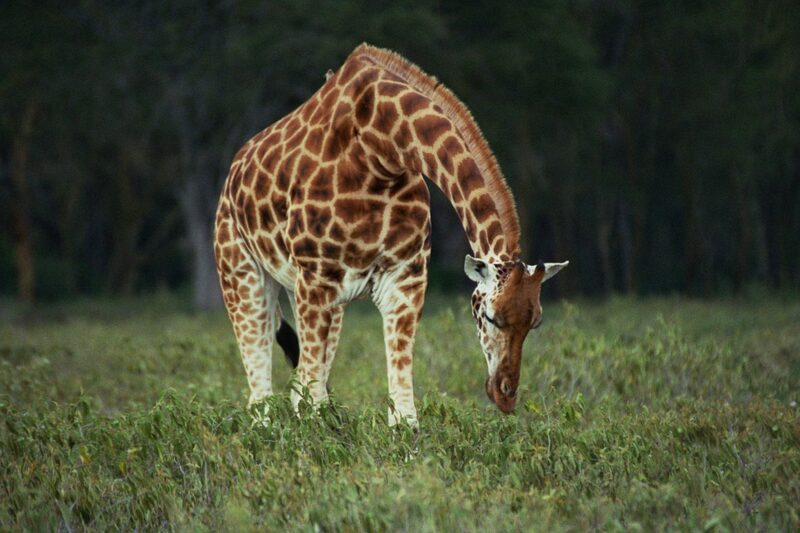 The Rothschild giraffe inhabits woodlands, savannahs and grasslands. It used to be abundant across Kenya, Uganda and Sudan but is now only found in small populations in western Kenya and northern Uganda. Around 60% of the population is found in Uganda. Giraffes are herbivores. They have an impressive 45cm long tongue which, together with their long neck, helps them to reach and pull down the branches of tall trees. Their diet includes leaves, stems flowers and fruit. Males can eat up to 130kg of leaves in a day. Conservation measures include habitat protection, law enforcement and community based conservation initiatives. Tusk has helped reintroduce them to parts of their former range in Kenya and provides support to our project partner, Uganda Conservation Foundation, in its efforts to restore the habitat and wildlife in Murchison Falls National Park, home to a large population of around 900 Rothschild giraffes.